Semi-tubular rivets are widely recognized as tubular rivets. They are available with a variety of head designs including oval, flat, countersunk or undercut, among others. The larger heads will typically offer better performance. These inch or metric fasteners are usually manufactured using aluminum, brass, copper, steel, or stainless materials. 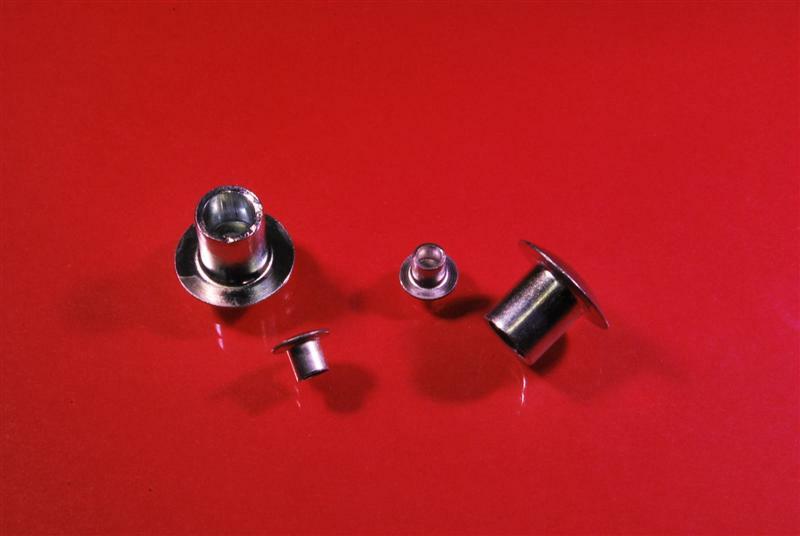 These industrial fasteners are available in various sizes, styles, and tolerances. They have a partial hole at the tip of the rivet which allows you to use less force when applying the rivet. From the automotive and aerospace industries to the paper and stationary markets, tubular rivets are popular for a range of applications. For help in determining which industrial fasteners will work best for your specific application, contact JHP Fasteners. Request a quote or place your order today for inch or metric clinching fasteners! 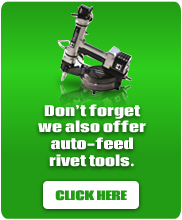 Blind rivets, solid rivets, or other miscellaneous fasteners are available as well. Contact JHP Today… Contact us for more information on our tubular rivets, or place your order today for inch or metric clinching fasteners today!